What you get for your money! Whether you are looking for a multi-generational family holiday cottage, a venue for a “big house party” or a hideaway for two choosing the accommodation can often be a daunting prospect, so we have tried to provide as much detail as we can on our website but please do contact us if there are any questions we have left unanswered, there is bound to be something we haven’t mentioned!!! Everyone is welcome at Hicks Farm. Our self catering properties have their own well-fenced private gardens which provide safe havens for both children and pets, even Stags and Hens! The beautiful Marches landscape greets you as soon as you step outside the front door. Peacefully secluded in this idyllic unspoilt countryside our self catering properties; Orchard House and Rose Cottage are ideal for all generations. The ground floor of Orchard House has been designed and furnished with the wheelchair user and hearing aid user in mind. All the hearing loops, emergency alarms and essential grab rails have been unobtrusively incorporated into the décor. The House and Cottage combined offer 21 bed spaces with 5 cots. The dining area in Orchard House will seat everyone from both properties and we can put you in touch with local outside caterers who are happy to come and cook for you “at home”. Lots of couples enjoy staying in Rose Cottage – they love the cosy seclusion and being able to walk up to the Pool Barn for a quiet swim or a game of pool!! We offer reduced occupancy discounts for couples in Rose Cottage and small groups in Orchard House – see our special offers page for further details. 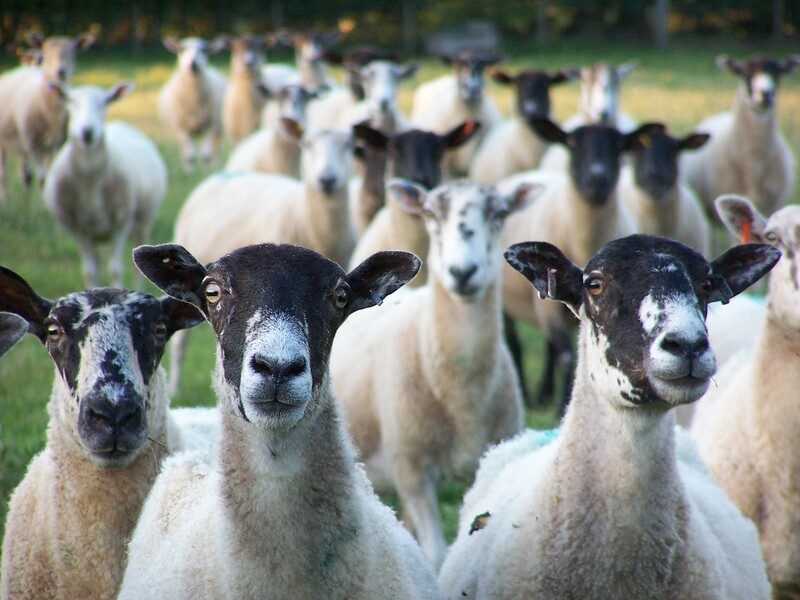 Whatever you choose to do, help feed the farmyard animals, explore the farm, badger watch at sunset, play a game of snooker, relax in the swimming pool or simply enjoy a good book by the fire, we feel sure you will enjoy a truly relaxing stay here at Hicks Farm. Please look through our website and if you have any questions or would like to check availability, either complete the contact form or simply give us a call on 01544 260 237. Our first family holiday for about 20 years – now 3 generations all together. 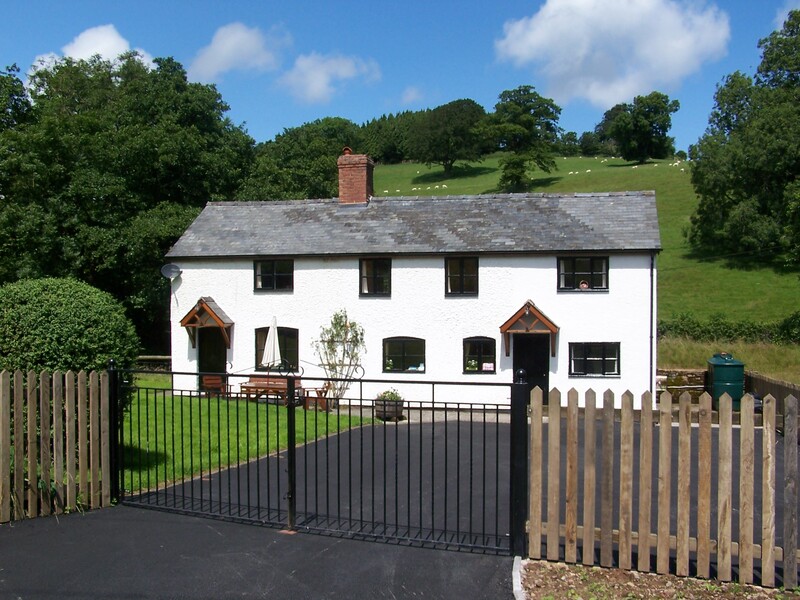 Had a fantastic stay here at Hicks Farm – perfect place for a family gathering. Parked the cars when we arrived & didn’t use them again until it was time to leave. Loads of space & everything we needed provided. 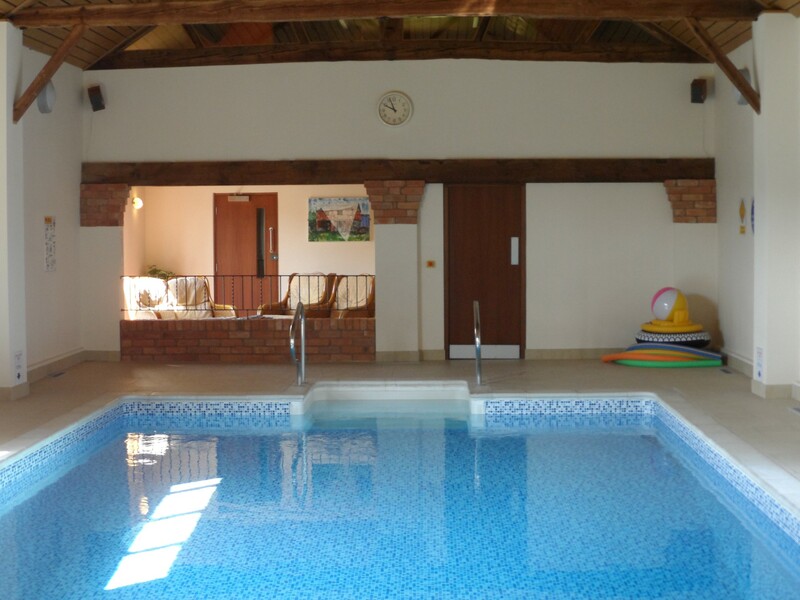 Pool & games room were fantastic – the kids had a fantastic time too.